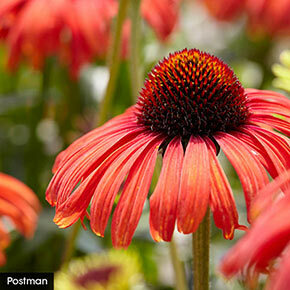 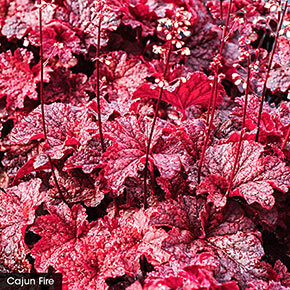 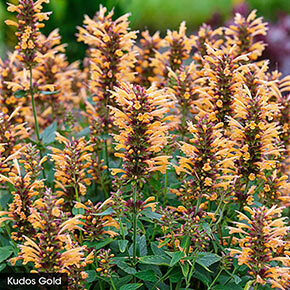 Enjoy months of colorful blooms and foliage with this easy-care, 24-plant perennial garden. 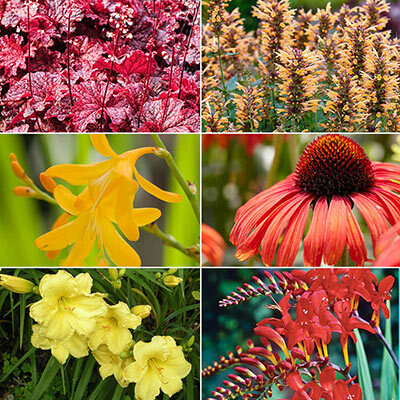 Includes 6 Crocosmia 'Harlequin', 6 Crocosmia 'Prince of Orange', 3 Echinacea 'Evening Glow', 3 Heuchera 'Cajun Fire', 3 Hemerocallis 'Fragrant Returns' and 3 Kniphofia 'Traffic Light'. 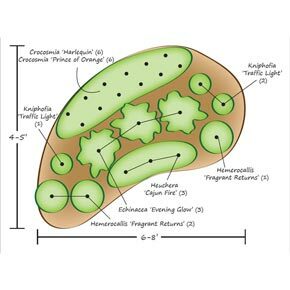 Click Here to Download the Garden Plan. 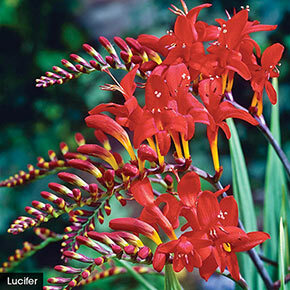 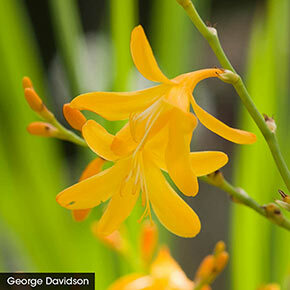 Additional Information: Planting: Crocosmia-2-4" deep, Echinacea-1" deep, Heuchera-3" deep, and Kniphofia-3" deep, all in well-drained soil. 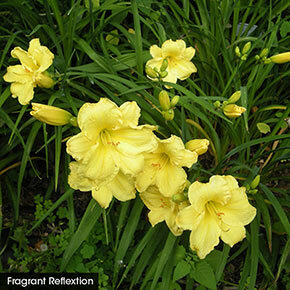 Hemerocallis-dig hole large enough to accomodate roots and place crown at soil line.